We are part of the Trafalgar Property Group, and based in Kent. Our premise is simple, to create quality homes to enjoy life. Trafalgar New Homes specialise in smaller, exclusive developments. Our homes are individually designed, with obsessive attention to detail, and are constructed by skilled and experienced craftsmen to the highest standards. All our developments come with a ten year warranty, giving you complete peace of mind after your purchase. 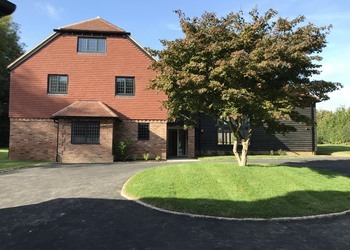 Our team has been specialising in new homes development in Kent and the South East for decades. We know the territory, and have long established contacts who help us secure opportunities in the best areas and locations. If you own land, or know someone who does, it can be a valuable asset. We offer a full, free and no obligation appraisal of your property using our in-house specialist planning team and carefully chosen consultants. Your budget is catered for, with a range of properties from apartments starting at £395,000 up to country homes in excess of £1M. Our senior management oversee the build progress personally, checking highest standards are maintained throughout. An exclusive, private development of just six apartments quietly located in a leafy setting on the edge of Royal Tunbridge Wells and convenient for High Brooms station. 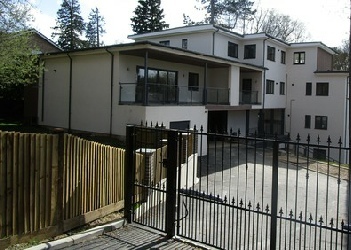 A stunning, gated development of just six apartments with under cover parking and close to main line station. A substantial, new, character built house and detached garage with storage over, set on a superb level plot in half acre of established gardens, right in the heart of this highly sought after and ancient village. A stunning property full of exciting features with established half-acre garden, sought after village location. Fancy living in a superbly equipped new home within walking distance of the beach? 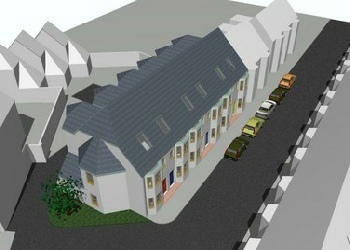 Our exciting new development in Wellesley Road, Sheerness, will definitely whet your appetite. Close to town centre and sea. 90 minutes to London from Sheerness station.